Our commercial repair technicians specialize in all makes, models and types of grills. From gas and electric to griddles and flat top grills as well as charbroilers- one call will handle it all. 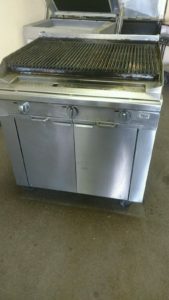 We specialize in repairing restaurant equipment and you can rest assure that your grill will be in good hands. We also have many of the necessary replacement parts on hand in order to help ensure complete same day service. We carry a lot of the vital spare parts and for many of the leading manufacturers of commercial grills including: Wolf, Vulcan, Lion, Toastmaster, Blodgett, Radiant, Lynx, Baker’s Pride, etc. Many of our repair techs are also certified with the EPA and we only use environmentally friendly replacement parts and repair methods which, ensures the safety of your patrons as well as our valued techs. In fact, we go above and beyond many of the law’s minimums and we offer a consistent service second to none. 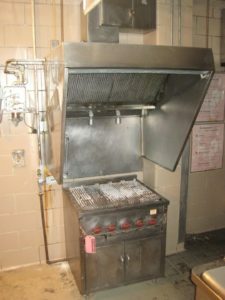 If your commercial grill is in need of immediate service trust us to make the repair. We’re open 24/7 so, please feel free to contact us anytime. We will double and triple check that your grill is reaching the right temperature and at the right time in order to cook properly. 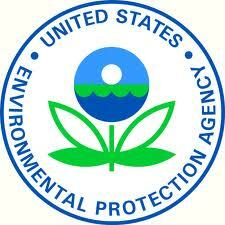 As EPA certified repair technicians, we meet the government’s extra mile and then go just a bit further to see to it that the job is done right the first time.